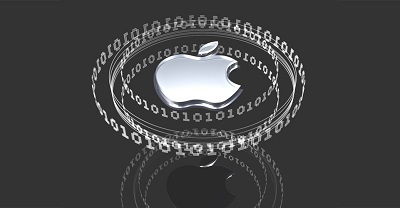 Apple's macOS surreptitiously creates and caches thumbnails for images and other file types stored on password-protected / encrypted containers (hard drives, partitions), according to Wojciech Reguła and Patrick Wardle, two macOS security experts. The problem is that these cached thumbnails are stored on non-encrypted hard drives, in a known location and can be easily retrieved by malware or forensics tools, revealing some of the content stored on encrypted containers. On macOS, these thumbnails are created by Finder and QuickLook. Finder is the default macOS file explorer app, similar to Windows Explorer. Whenever a user navigates to a new folder, Finder automatically loads icons for the files located in those folders. For images, these icons are gradually replaced by thumbnails that show a preview of the image at a small scale. But in a recent macOS version, Apple has added a new feature to Finder called QuickLook. This feature allows users to hold down the Space key while having a file selected and view an image-like preview of the document's content. Apple devs created this feature to allow users to preview files with similar names and determine which one they want to open. Follow along at OUR FORUM. Microsoft is slowly bringing Fluent Design to all parts of Windows 10, and the design is evolving with the next update. Microsoft appears to be expanding Fluent Design to the context menu of Windows 10, and the most recent preview build comes with similar changes in this regard. 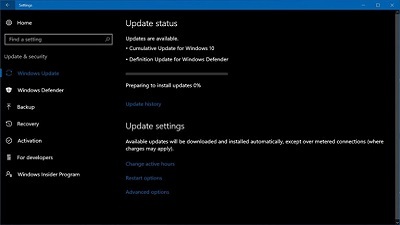 A couple of days ago, Microsoft released Windows 10 Build 17692 to the Windows Insiders enrolled in the Fast and Skip Ahead ring, with SwiftKey and other improvements. 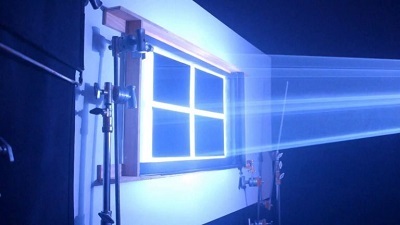 The most recent build released earlier this week brings more Fluent Design changes, and it’s likely that Microsoft will ship the Windows 10 Redstone 5 with these changes later this year. It appears that the Fluent Design effect is finally spreading to context menu and flyouts. In release notes published, Microsoft explains that when you will right-click open apps in Task View, you will notice new acrylic backgrounds. “With Build 17692 you will notice new acrylic backgrounds in places on the system using these controls – for example when you right-click open apps in Task View. 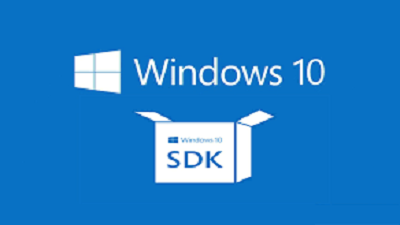 Apps using the SDK for this build or higher will see this change by default as well,” Microsoft explained in a changelog. Follow this thread on OUR FORUM.